Carolyn has worked alongside John from the beginning of Lloyd Construction, managing all aspects of the office until Marlo joined the company, allowing her more time with her five grandchildren. Carolyn has been actively involved in the community during her 45 years of living in the valley. 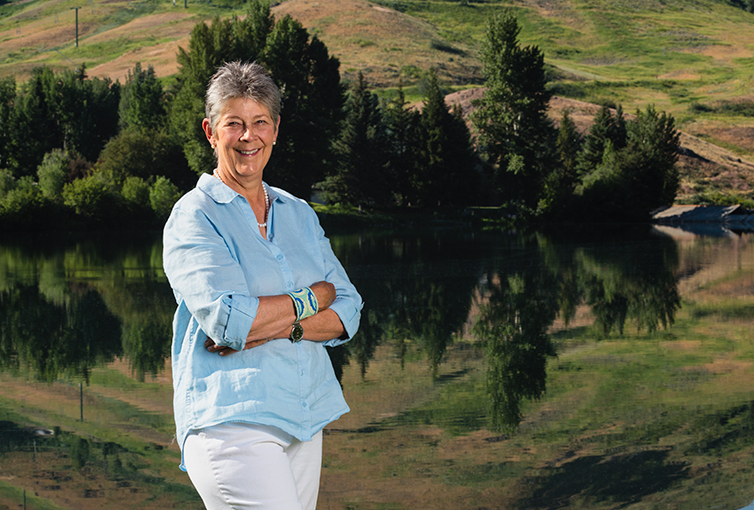 She is a current Docent at the Sun Valley Center for the Arts, was involved in the schools while her children were attending, and is a past member of The Community Library Board and St. Luke’s Hospital Ancillary Board. She enjoys traveling, hiking, skiing, yoga, and entertaining.